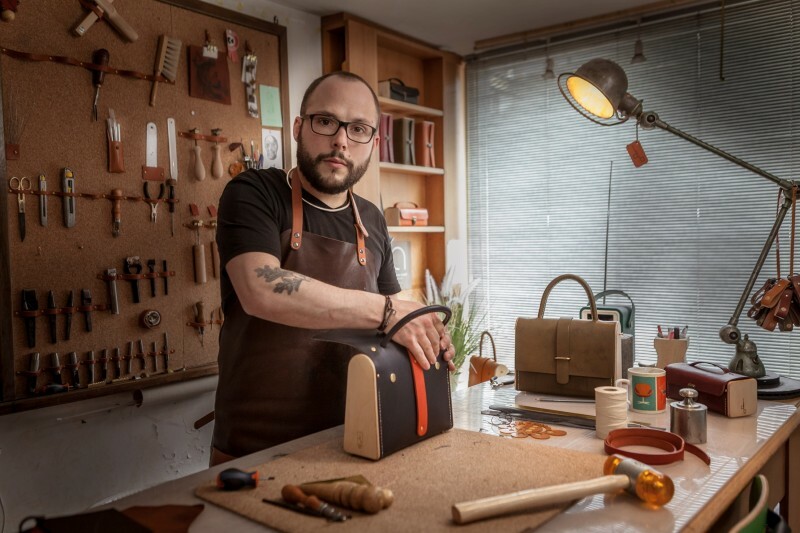 The photo exhibition "Artisans of the Saint Louis district", put on by the local council and the photographer Marc-Olivier Carion, has been open to the public since 16 June. It is in the exhibition space in the new reception area of the tourist office, which is now open at 1 bis Rue du Jeu de Paume. 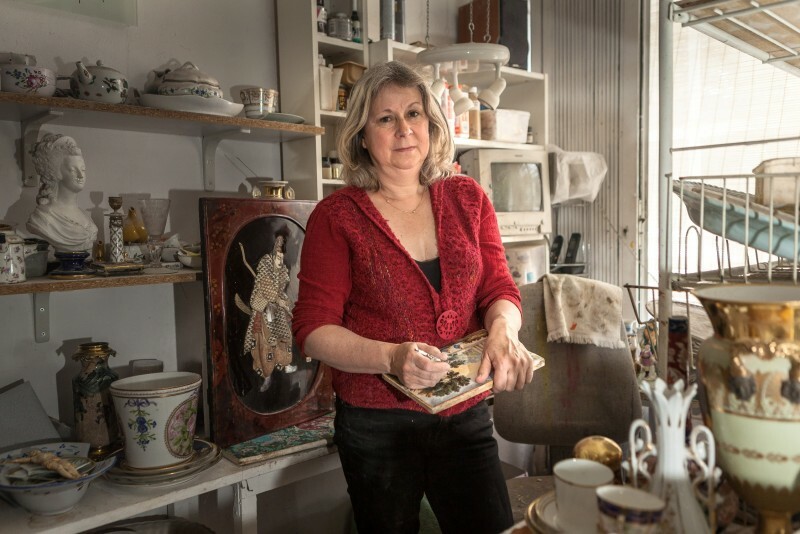 This exhibition gives you an insight into the rich heritage of the Saint Louis district, cultivated by the passion of local artists and artisans for their work and their town. 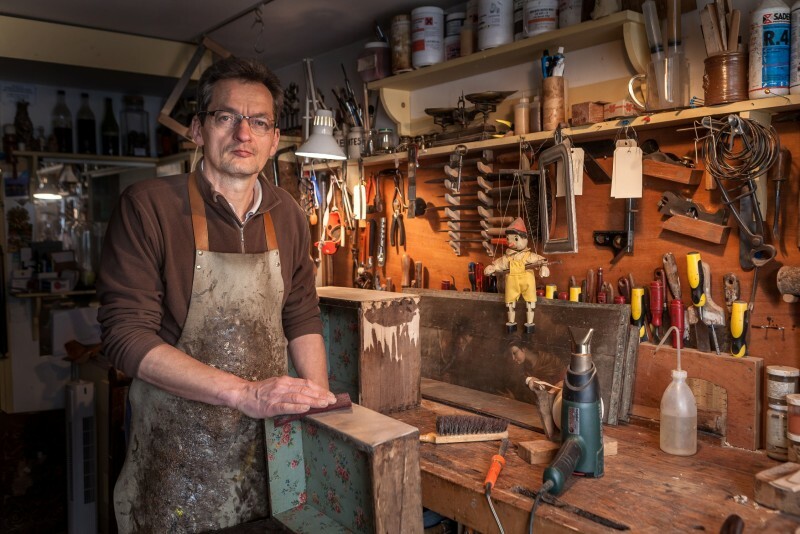 Taken in the artisans' own workshops, each portrait is accompanied by a short description in which they describe the passion and motivation that led them to choose their time-honoured craft. Discover the history of knowledge that has been passed down through the centuries. 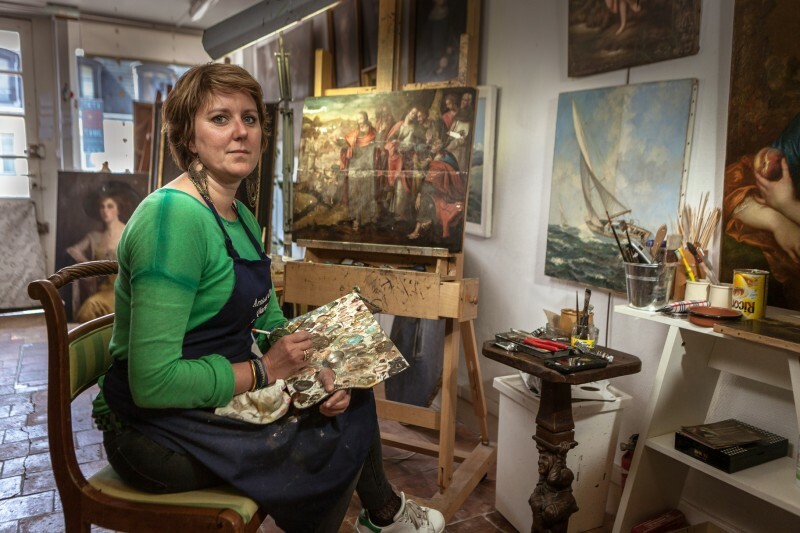 Each artist is a true master of their traditional craft, allowing them to create unique pieces or restore old treasures – much to the delight of those with an interest in heritage or indeed eager customers requiring their services. 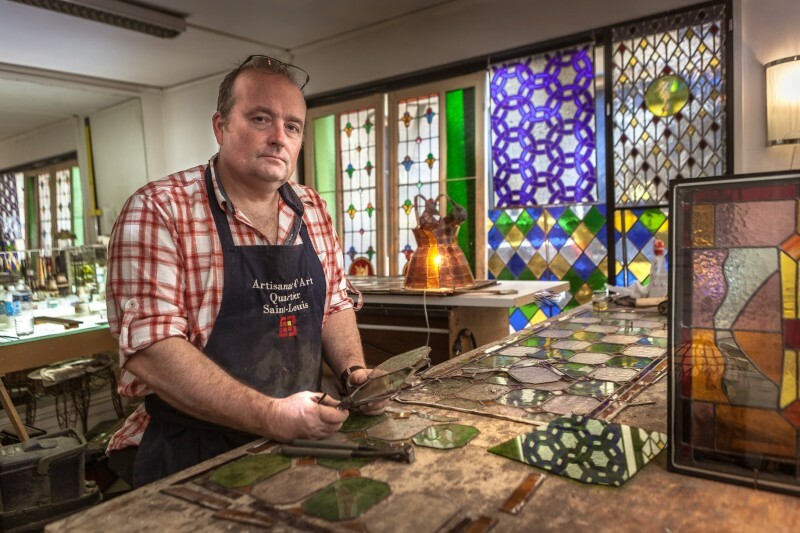 The portraits include those of cabinet makers, automata creators, painting conservators, wood carvers, wood gilders, instrument makers, stained glass artists and restorers, clock makers, ceramicists, etc. In total there are more than one hundred artisans who keep the traditions and knowledge of these old crafts alive. Open from 16 June to 16 December 2017, Tuesdays to Sundays, 2 p.m. to 6 p.m.
To learn more about the craftsmanship of the Saint Louis district, why not take the "Les savoir-faire au coeur du Vieux-Versailles" guided tour into the heart of Old Versailles?